The Farmtrac 6075 Pro Plus is a powerful, 75 hp utility tractor for medium-sized properties. It is ideal for contractor applications such as fencing and slashing or for utility use on larger lifestyle farms. The 4-in-1 loader has a certified lift of 850 kg. It handles round bales easily and is great for feeding out. FT6075 Pro Plus fitted with a Del Morino RES50 backhoe. Farmtrac 6075 Pro Plus - ready for delivery! The Farmtrac 6075 Pro Plus, is powered by a state-of-the-art diesel engine – a modern evolution of the renowned Ford tractor engine. Australian farmers will recognise the reliable “Ford” sound, but far quieter and smoother. The engine has been designed for reliability and outstanding fuel-efficiency. 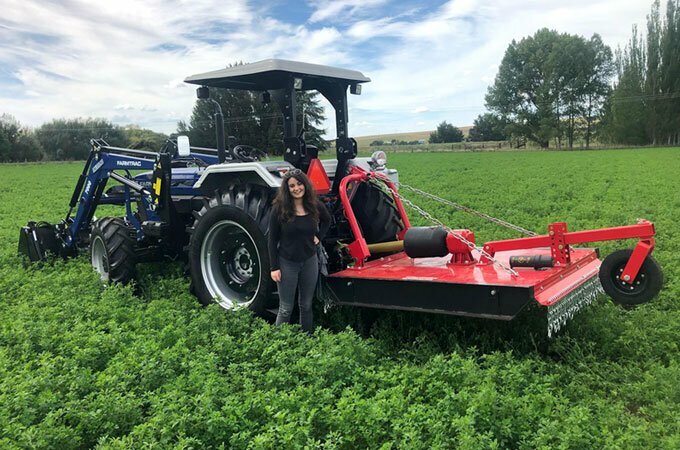 The Farmtrac 6075 Pro Plus is manufactured in India and takes advantage of high-end components, including a Carraro transmission, Bosch fuel injection and MITA hydraulics. SOTA Tractors is the importer of Farmtrac and we sell directly to our customers. The Farmtrac 6075 Pro Plus is priced thousands of dollars less than tractors of a comparative specification. Finance terms: 5.99% interest, 20% deposit over 36 months. Mita hydraulics with double remotes to suit backhoes, wood splitters, post drivers, etc. Your Farmtrac tractor package is backed by SOTA’s high standard of customer service – we don’t forget you once you’ve made your purchase. Please read what our customers think about our after-sales service. Every tractor, loader and implement is fully inspected and pre-delivered by our qualified technicians before leaving our warehouse. They are delivered to your property ready for use. 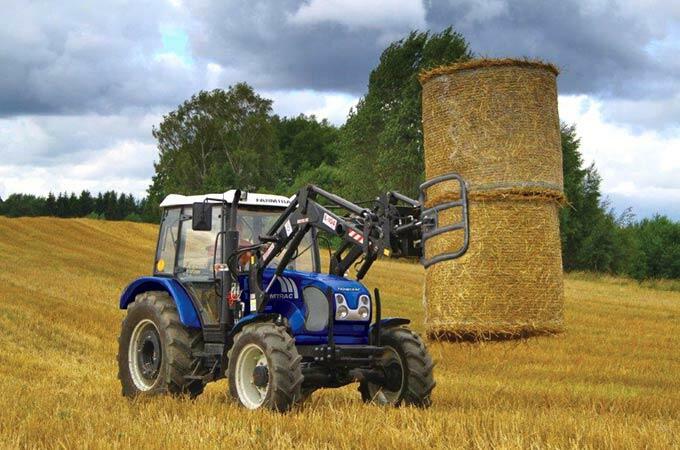 Our delivery service includes an installation of your tractor by a skilled operator to ensure you properly understand how to operate your machinery.